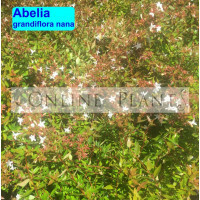 The Abelia grandiflora nanna is a delightful addition to any garden. 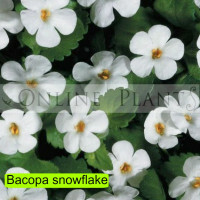 Very popular as a..
'Snowflake' is a vigourous, mat-forming evergreen groundcover. 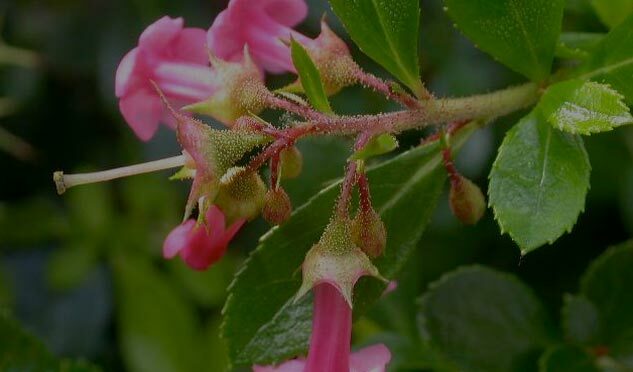 It has long, spreading stems .. 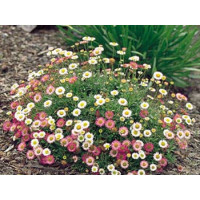 Likes a well drained soil and prefers a full sun to part shade position. 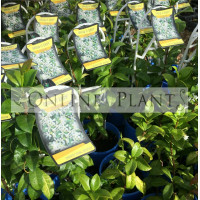 Will benefit from feeding ..
A very hardy, compact, bushy Azalea with dramatic foliage colour and single wine red blooms in spr..
Meyer is a smaller growing bushy tree, growing to a maximum height of 1.5 metres. 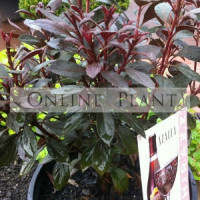 It produces numer.. 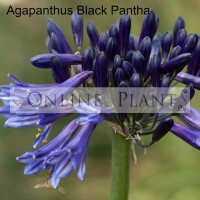 The long stemmed Agapanthus ‘Black Pantha’ has a commanding presence. 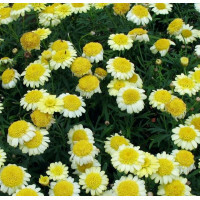 Plant this form of Agapanthu..
Easy care plant boasts a multitude of uses and creates wonderful textural contrast within the g..
No summer garden is complete without these lovely 'daisies'. 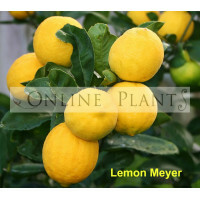 So simple even a child can grow them! 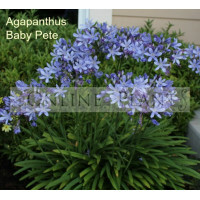 ..
Agapanthus Bluestorm ™ is a new release hybrid Agapanthus, This improved species has more..
Banksia Spinulosa 'Cherry Candles' is a dwarf Australian native shrub with golden red flowers i..
Grevillea Lemon Supreme is a small medium native shrub reaching 1.5mt at maturity. 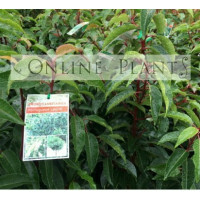 It has pale..
Berberis Little Favourite is compact shrubs with interesting foliage and stunning autumn colour..
Mahonia lomariifolia The most elegant and sculptural of all the many Mahonias. 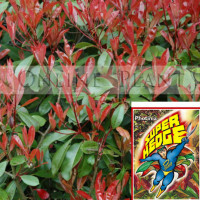 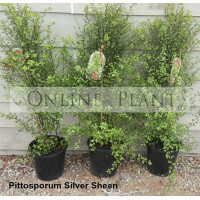 Beautiful s..
Ligustrum Rotundifolium Japanese Privet is compact shrub with thick, glossy, rounded wavy..
Howea forsteriana Kentia Palm has a thin, slender trunk with feather-shaped, drooping fronds. 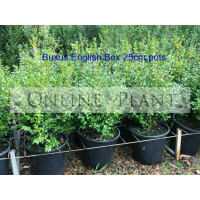 W..
Laurus Nobilis Miles Choice Bay Tree is an improved form of the more common Bay Tree, It..
Laurus Baby Bay Tree is a faster growing species than the common Bay Tree with an upright habit..
Hebe Abbey Rose is a great new hardy shrub from New Zealand. 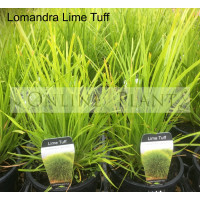 It has rounded evergreen glossy leaved ..
Agapanthus Cascade Diamond, as it names suggests has cascading white flowers. 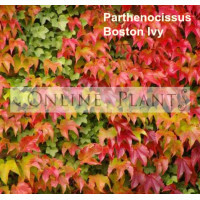 As the flow..
Banksia Occidentalis Waterbush is shrub or a small tree and can grow up to 7 metres, in i..
Ficus Elastica Burgundy is a spectacular indoor pot plant with thick glossy lea..
Rhoeo Moses in the cradle Rich duo-toned foliage, purple and green, perfect for accent planting..
Boston Ivy is a very useful climber with its self attaching tentacles, It can overcome an ugly..
Lomandra Tanika - A beautifully graceful new release form of Lomandra, Lime green foliage all ..
Lomandra Lime Tuff is a compact selection of Lomandra and one of our favorite landscape grasses..
An excellent form of evergreen climber. 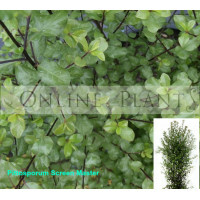 Highly recommended by onlineplants for use as a rambling cli..
﻿This is an evergreen shrub or small deciduous tree with blackish-brown bark and glossy dark green o..
A twining climber or ground cover with clusters of very fragrant star-shaped white flowers in summer..
Have some questions, or need some advice? 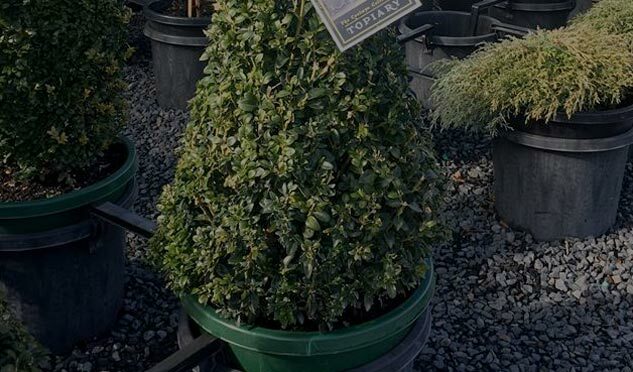 Buying plants have never been this easy. 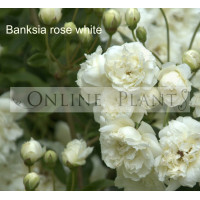 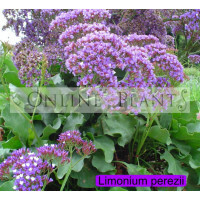 Buy Garden Plants online from the comfort of your home from Online Plants Melbourne. 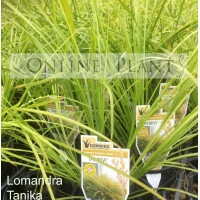 Order online and plants are delivered directly from the growers to your door. 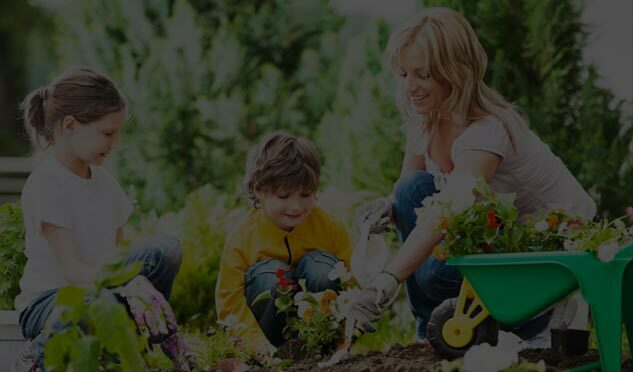 Use the search engine in the top right-hand corner. 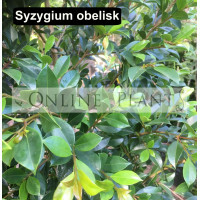 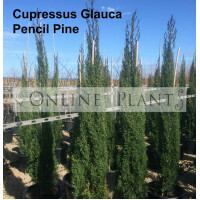 Type in any part of the plant name you require. 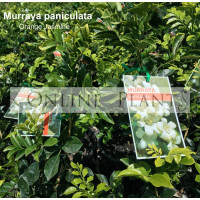 For example, it's not necessary to correctly spell, Murraya paniculata Orange Jasmine. 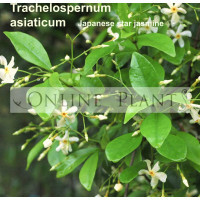 Just type Orange or Jasmine or any part of the name and choose from the suggestions.